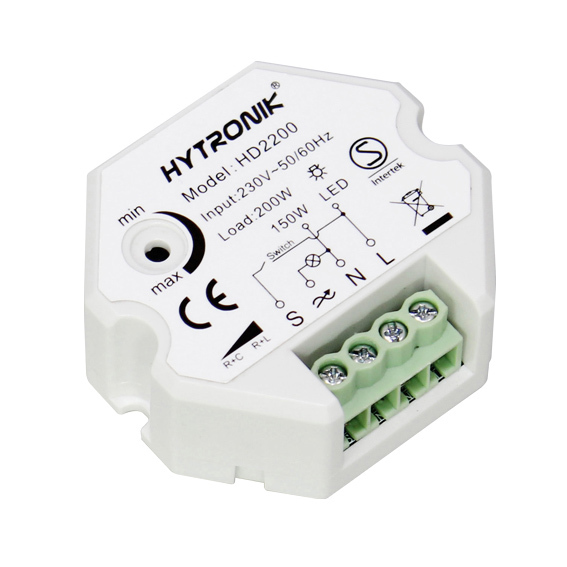 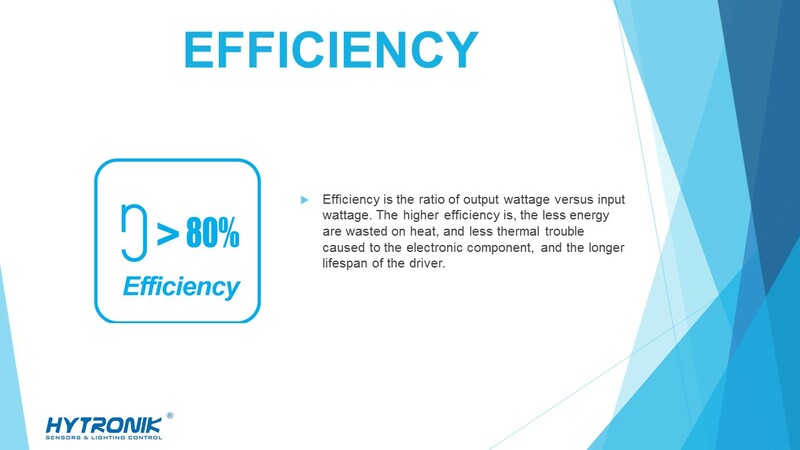 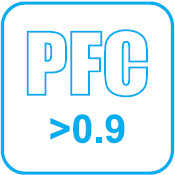 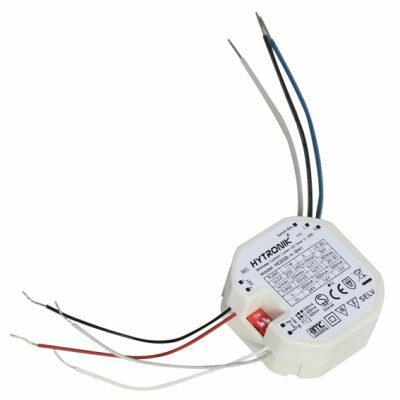 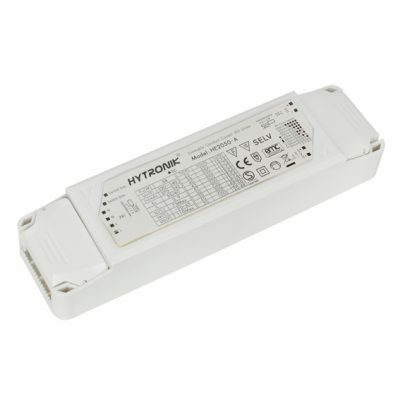 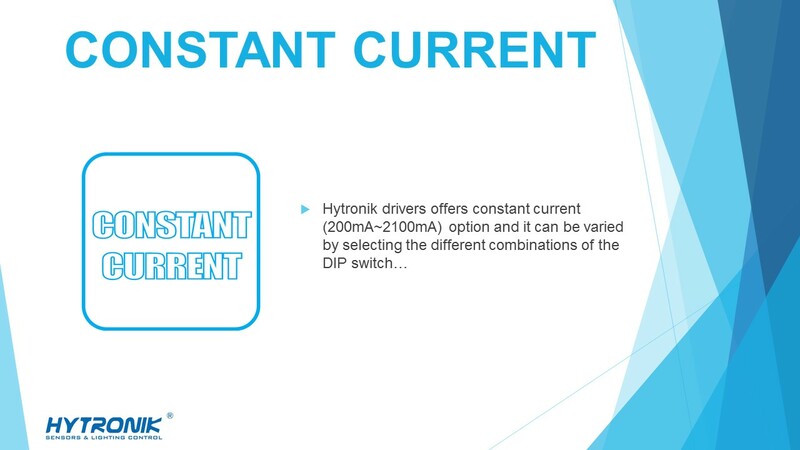 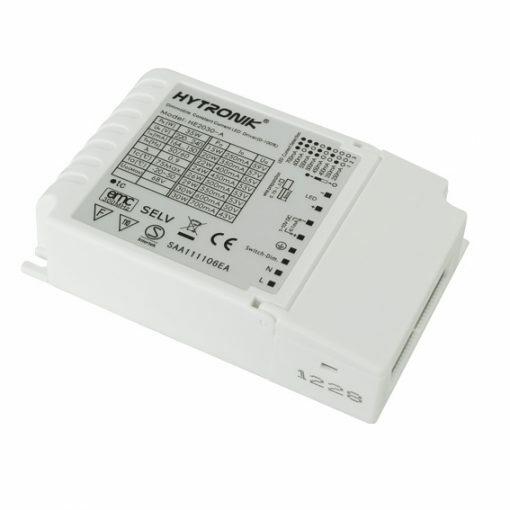 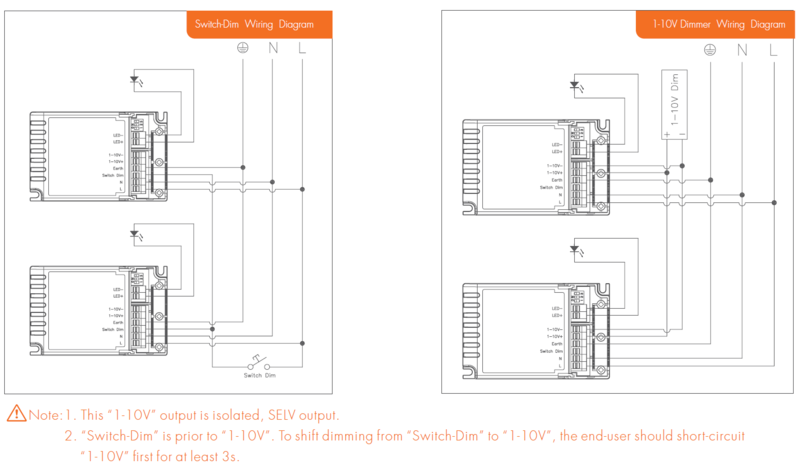 HE2025-D is a constant current dimmable driver. 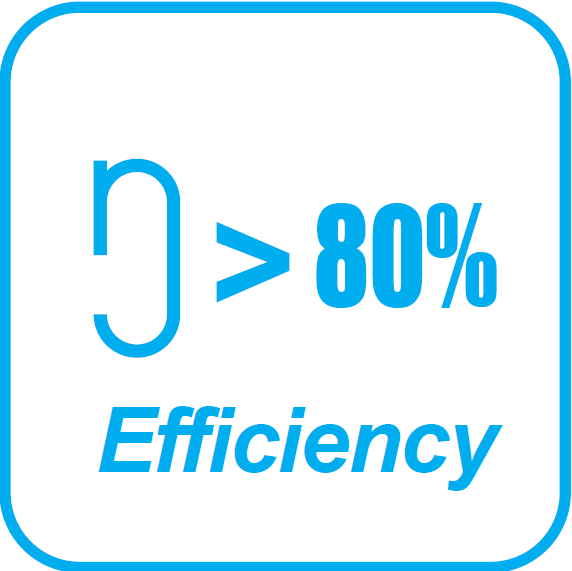 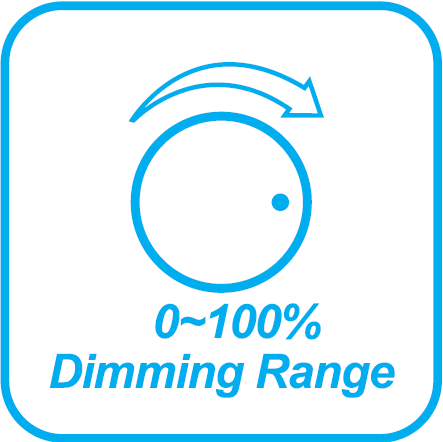 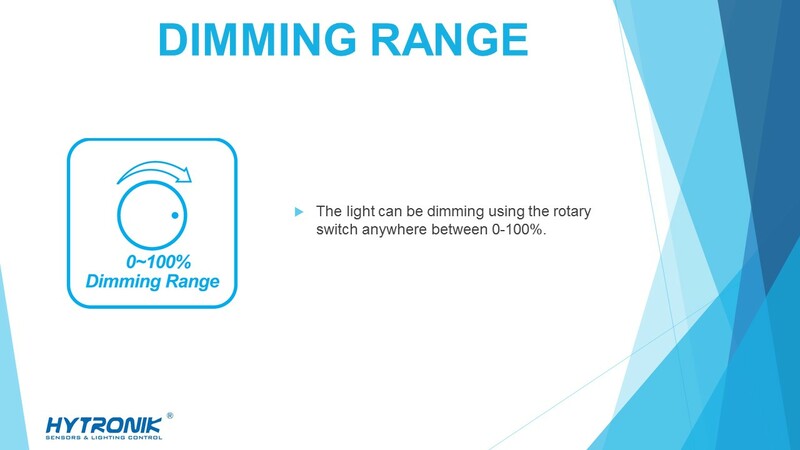 It offers two different dimming options : 1-10 V dimming and Switch-DIM. 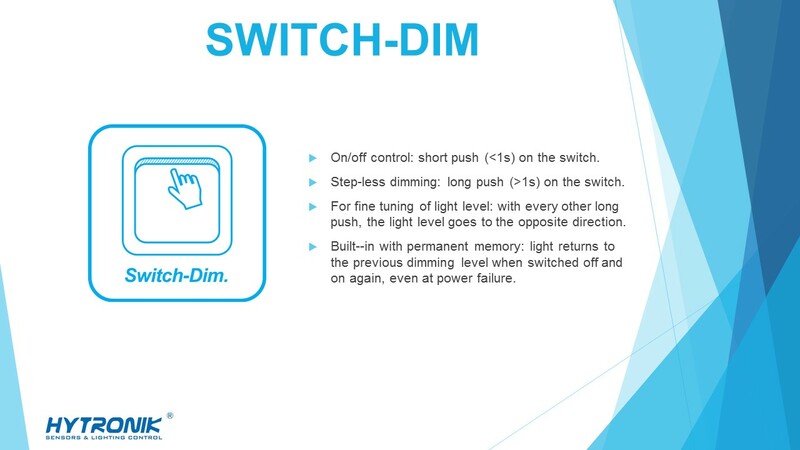 It has a built in DIP switch which allows easy LED current selection options. 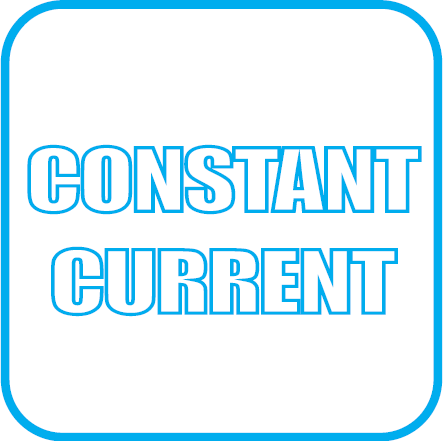 Output voltage (U-out Max.) 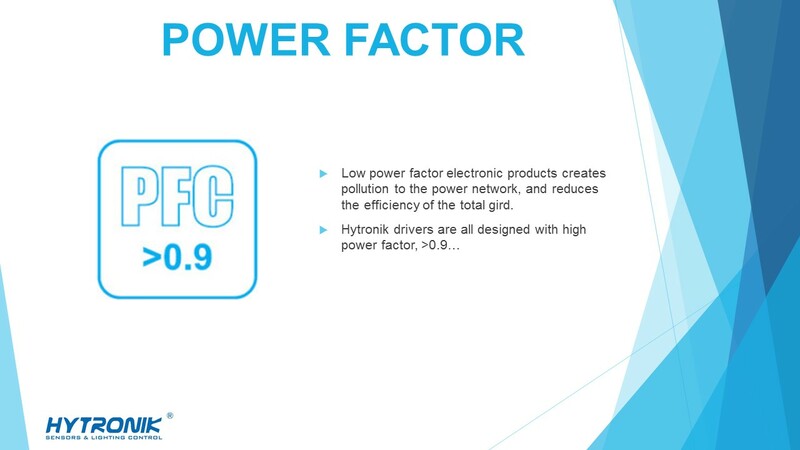 68VDC Max.